Cloudy skies this morning will become partly cloudy this afternoon. High 63F. Winds S at 5 to 10 mph..
After a year without their own home field, the players, parents and fans of the Northeast Los Angeles Little League this spring returned to their home in Elysian Park after their once sinking ball fields were repaired. They even won an award from Little League’s national organization for their efforts. But one key element is still missing: a money-making snack stand. 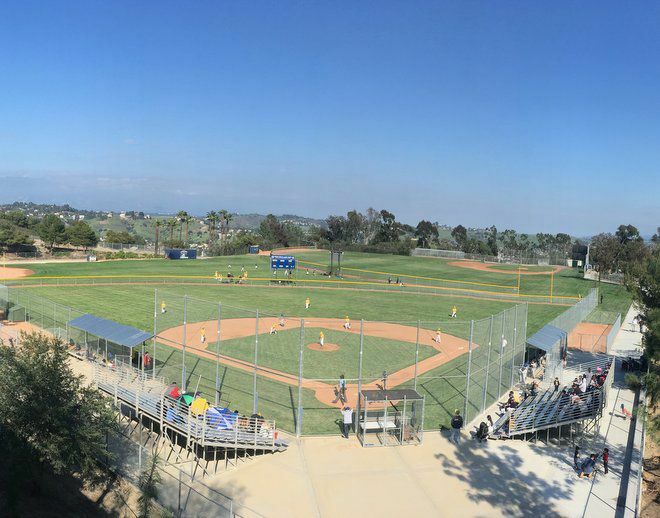 The league’s Bishop Canyon ball fields seems like an ideal and inspiring spot for the little leaguers. The hilltop setting offers panoramic views of the city as well as nearby Dodger Stadium. But the fields, which the league had been using since the late 1990s, had been built on landfill, and were sinking. The snack stand and restrooms in particular had started to tilt and were demolished early last year. What followed was a season without a home, as the field was reconstructed. 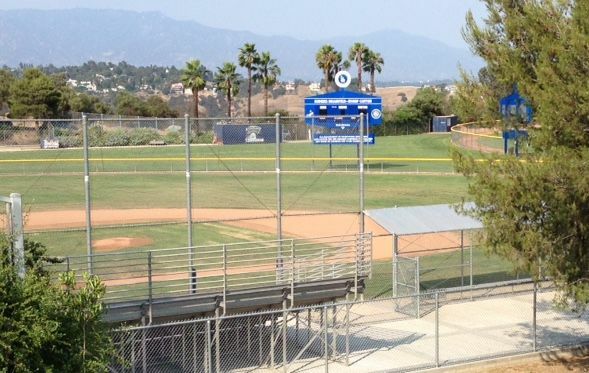 By October of last year, Sergio Villaseñor, the president of the Northeast Los Angeles Little League, told the L.A. Times that 12 of his 14 teams had folded for the season, with the remaining two finding spot in a league in Alhambra. But now, Villaseñor said, after a lost season, he’s back up to 10 teams, each with around 10 players. “We’ll get even more numbers now,” Villaseñor said, noting that Northeast just won Little League’s Carl E. Stotz Community Award. The award, in turn, took special note of Villaseñor and those helping him for bringing the league back to the community in just one year. Unfortunately, the field still doesn’t have a snack stand – and that’s the league’s main source of income. “This last season, we had a somewhat minimal snack stand, with a pop-up canopy, selling chips and water,” Villaseñor said. The plan is to install a prefabricated structure for the permanent snack stand. A call to the Department of Recreation and Parks did not get an estimated time when the snack stand might go up. But before it does, the city has to take soil samples and have them analyzed, Villaseñor said. Just to make sure the snack stand doesn’t sink again.